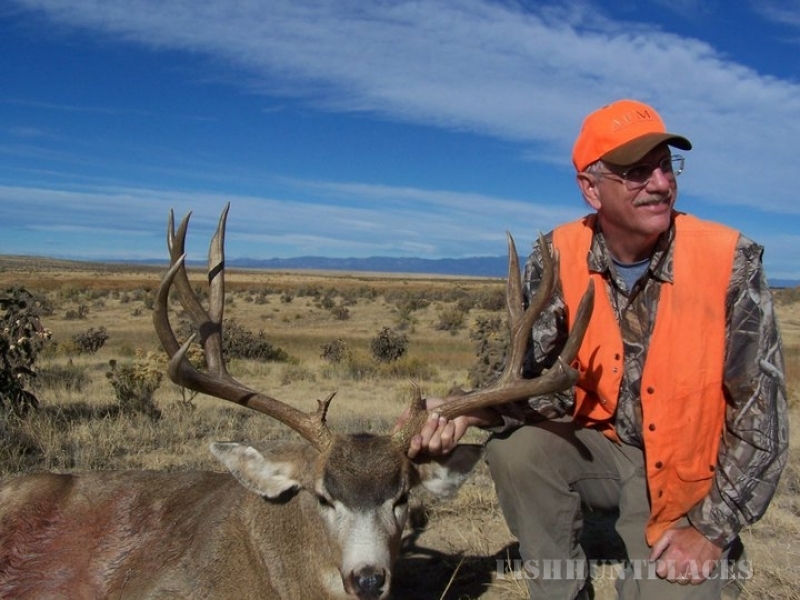 Box T Cowboys is a premier game and wildlife preserve that offers sporting and outdoor recreation opportunities on several properties throughout Colorado. 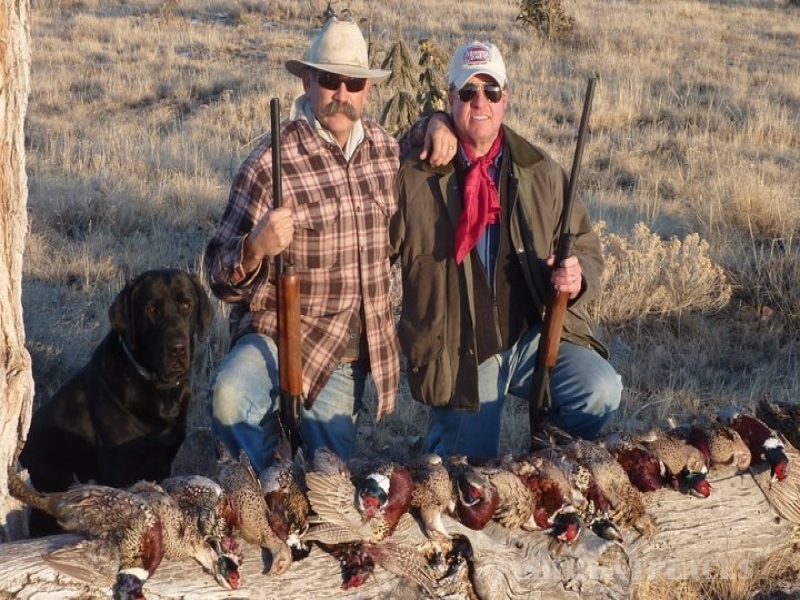 Headquartered on the 87,000 acre Chico Basin Ranch, and named for the ranch’s longtime brand, the Box T, our programs provide opportunities to spend time in a vast landscape that incorporates tranquility, privacy, and the romance of an authentic ranch. 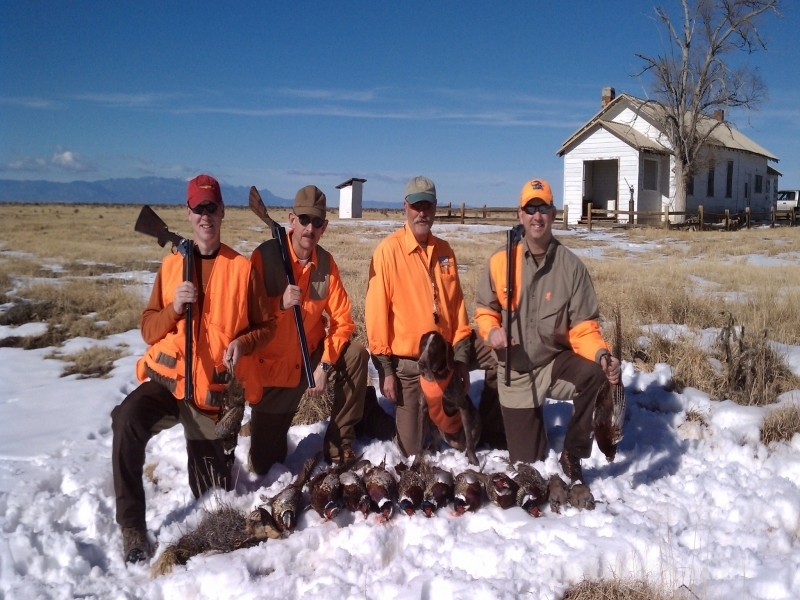 Our programs are highly diversified and include activities for the family as well as the dedicated sportsman. 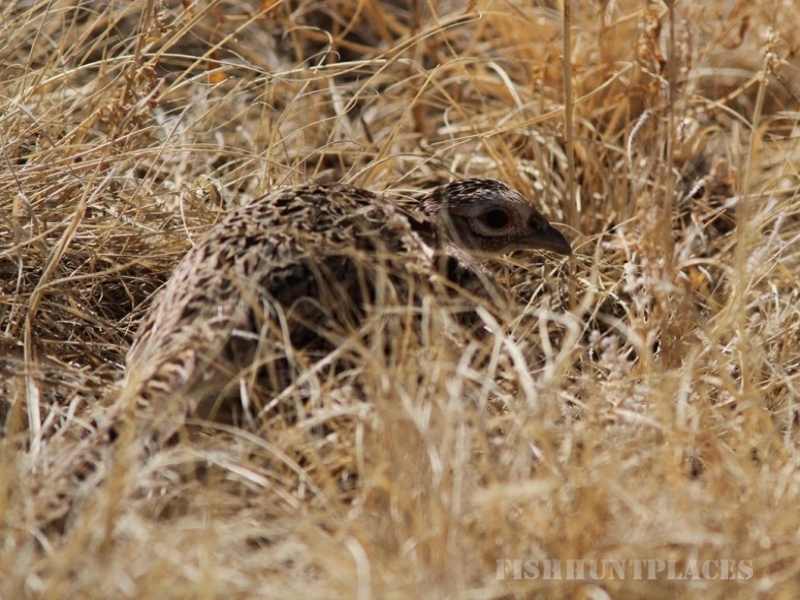 Our activities are centered around released upland game birds in their natural habitat, but also include wild scaled quail populations, big game opportunities, predator hunts, clay target games, waterfowl hunting, and overnight amenities. Fishing is a cornerstone of our program and has been described by local guides as the best warm water fishery on Colorado’s Front Range. Our other recreational offerings include birding trails, bird banding stations, and miles of trails for hiking, biking, and wildlife watching. Five warm water, spring-fed lakes serve as home to large, plentiful large-mouth bass, crappie, perch, and blue gill species. 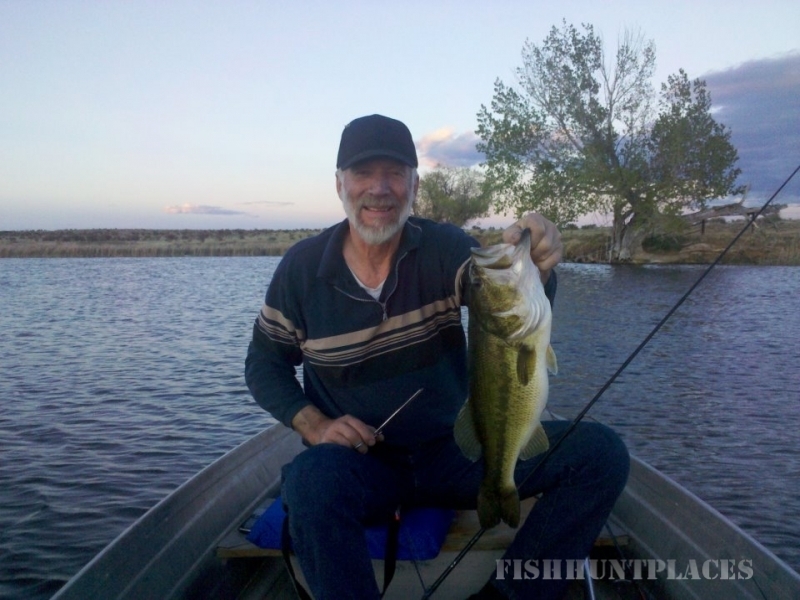 The local fishing shops describe these fisheries as the best warm water fishing in Colorado. Members enjoy exclusive access to our waters and never feel crowded since numbers are kept low. Memberships are currently available, but quantities are limited. If interested, please call ahead to set up a meeting at the ranch.